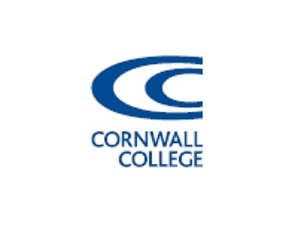 The Cornwall College Group is the county’s largest education and training provider. Our specialist career pathways will help you to develop your USP, giving you the very best opportunity to fulfil your potential. Our expertise is in teaching you industry-focused skills and qualifications and more, as a career college for the south west.